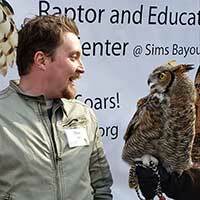 This year, Houston Audubon launched its inaugural Young Professionals Advisory Council (YPAC). 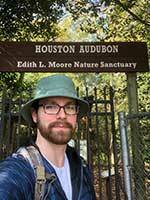 The goal of the YPAC is to engage the next generation of conservationists and to build awareness of Houston Audubon’s mission among young professionals. YPAC members have the chance to make a significant impact in the world of bird conservation and play an important role in enhancing wildlife habitat. 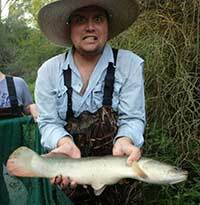 Team Lead, Alta Mesa Resources, Inc.
Patrick Bolgren is a novice birder with a passion for land conservation. He spends much of his free time outside enjoying the many parks and trails Houston, TX has to offer. Patrick works in the oil and gas industry and graduated from The University of Oklahoma with a B.B.A. in Energy Management. Tony Dang is a Rate Analyst in the Rates & Regulatory Affairs Department, with a BBA in Accounting from the University of Houston. 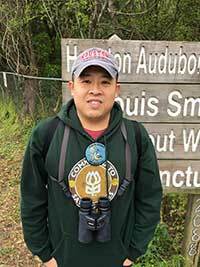 His love for birding started during a spring migration in High Island, Texas, which gave him an appreciation for bird migration and conservation. In his spare time, he enjoys birding, hiking, golfing, and spending time with his wife and two fur babies. 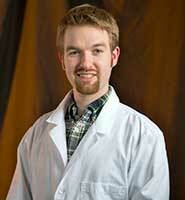 Wes Gapp is an exploration geologist at Chevron, with a PhD in paleontology from The University of Kansas. His love for birds began while watching backyard feeders growing up in Central New York. He loves birding with his wife along the Houston bayous, the gulf coast, and the forests of Puerto Rico. 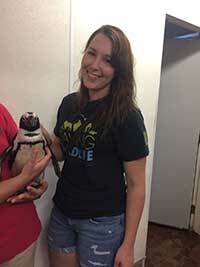 Cassidy Kempf is a Natural Resource Specialist at the Houston Arboretum and Nature Center. 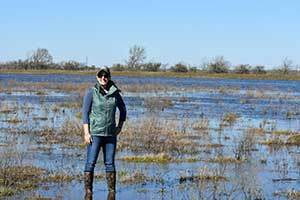 She works on habitat restoration projects, native plant propagation, and research and monitoring. 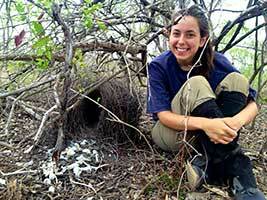 She studied Ecology and Evolutionary Biology at Rice University and loves birding! A nature enthusiast and avid outdoors woman, Hannah serves as the Director of Charitable Activities for The James B Harrison Foundation, coordinating activities that support education and research for appreciation of nature, land conservation and habitat sustainability. As a member of YPAC, Hannah hopes to bring awareness of the importance of birding and conservation to our younger generation. In her spare time, she serves as a youth rifle coach and acts as the Rifle Director for the Texas State Rifle Association. Stuart C. Nelson serves as Vice President at the Institute for Spirituality and Health at the Texas Medical Center. He manages an interdisciplinary team that works within the intersection of spiritual/religious belief, practice, community life, and health. Stuart has completed bachelor’s degrees in cognitive science, psychology, and religious studies at Rice University, and went on to complete a master’s in religious studies at University of California at Santa Barbara. His work focuses on applying theories and methods from cognitive science of religion in the context of health systems to increase quality of care. Stuart is a musically-minded lover of hip-hop, classic rock, and classical Indian music, as well as impressionism, surrealism, and modern art. He is also an avid birder. 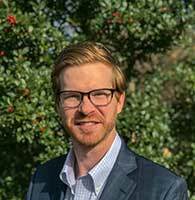 Andy Newman is a restoration ecologist that specializes in the restoration of wetlands and streams within the southeastern United States. Throughout his career he has worked in multiple ecosystems across the United States with special emphasis on vegetation community classification, threatened and endangered species surveys, and wetland delineations. In his free time, he enjoys birding, hunting, and documenting plant distribution in Texas. Carl Nooteboom is a native Houstonian and graduate of Texas A&M University. He has built his career over twelve years in the Oil & Gas industry designing pipelines and associated facilities. In his spare time he enjoys camping & hiking while birding, playing Bocce ball, and is an avid DIYer. Having entered the realm of wildlife conservation at age 15, I have worked with a range of species including birds, leatherback sea turtles, brown hyenas, and desert elephants. I received my Bachelor’s degree in Anthropology from Texas A&M University in 2013, and went on to obtain my Master’s degree in Primate Conservation from Oxford Brookes University in the UK. 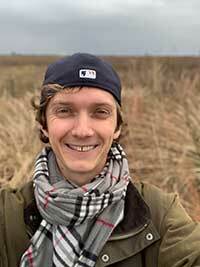 Since 2017 I have been working at the Houston Zoo in our Wildlife Conservation Department, and moonlight as a social media consultant for the National Geographic Photo Ark. When I’m not busy trying to save wildlife, you’ll often find me exploring the city or watching a good movie with my two great danes! 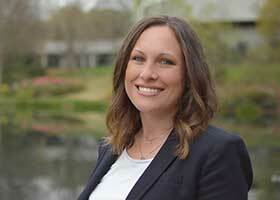 Amanda Woomer is a Monitoring & Evaluation Manager for the General Board of Global Ministries of the United Methodist Church working on Hurricane Harvey recovery throughout southeast Texas. In her spare time, she works to increase awareness of conscious living and the impact of humans on the environment. She also enjoys birding, hiking, painting, and photography.